After running the Vancouver youth program, the Marketing for Change program for four years, Create Change has introduced a new youth-led initiative, the Youth Enterprise for Africa (YEA) program, with the first chapter being on Vancouver’s North Shore. 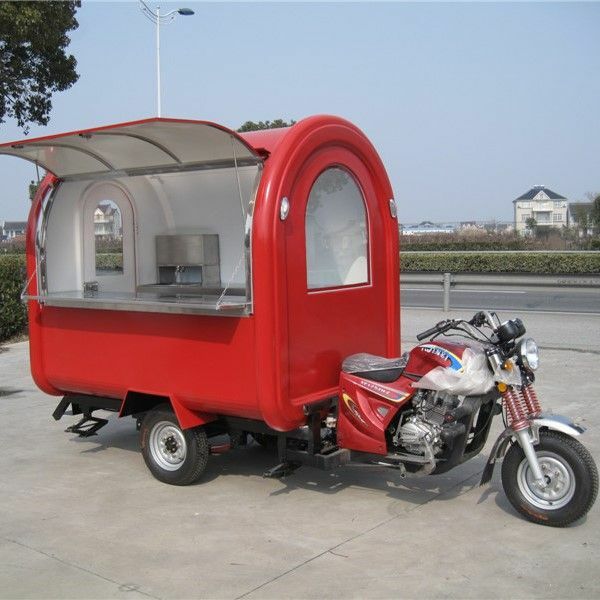 The food truck business will consist of two motorcycle towed food trucks. With the support of Create Change, North Shore high school students have taken on the audacious goal to raise $50,000 to launch a food truck business in Ghana that will act as a social enterprise, providing training for marginalized girls where the profits will be reinvested back into girls’ education. Funds will be used to purchase the food trucks, and pay for the training of students, initial operation costs, and the necessary marketing to launch the food truck business. The North Shore YEA chapter plans to grow to a total of 60 students to reach their goal, and is currently recruiting members from high schools all over the North Shore. With a team of enthusiastic students dedicated to making a difference, they plan to execute a concrete fundraising plan that includes an online campaign, community events, youth mentorship to involve local elementary students, corporate sponsorship and a gala event. Stay tuned for regular updates on these fantastic students’ progress in their mission to launch their very own social enterprise in Ghana in partnership with Create Change.